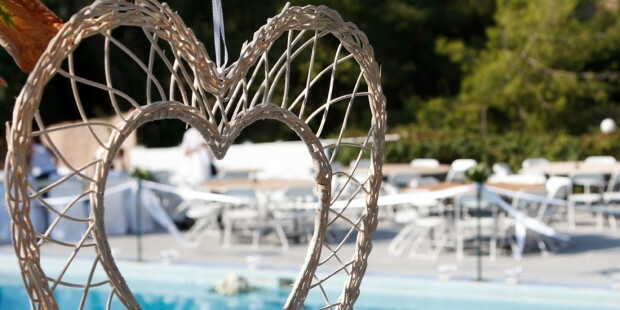 The most important day of your life deserves one of the most beautiful place. 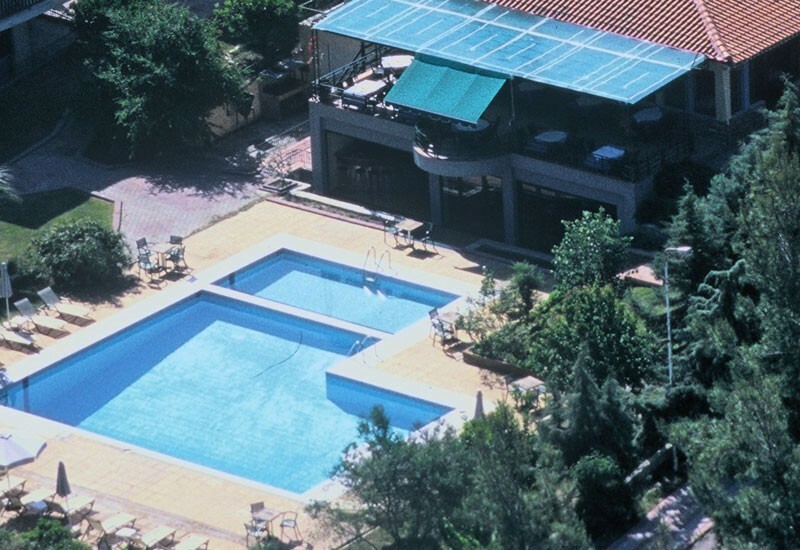 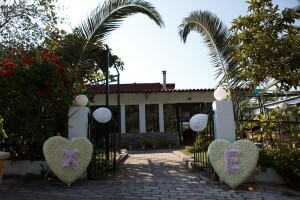 Giannikos Hotel offers you a warm welcome to your guests with Greek hospitality. 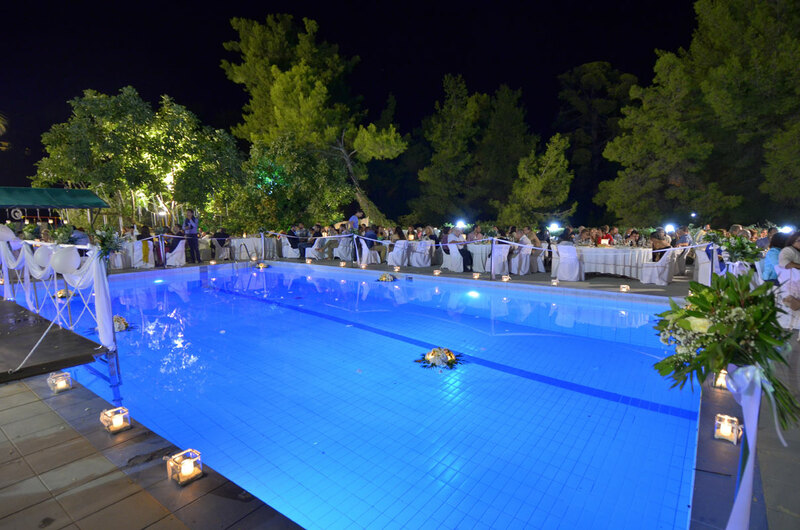 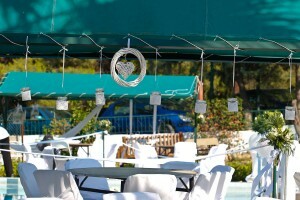 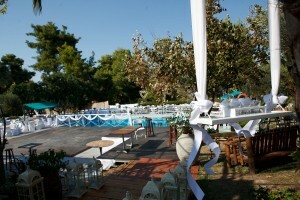 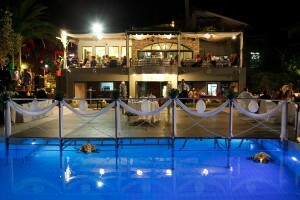 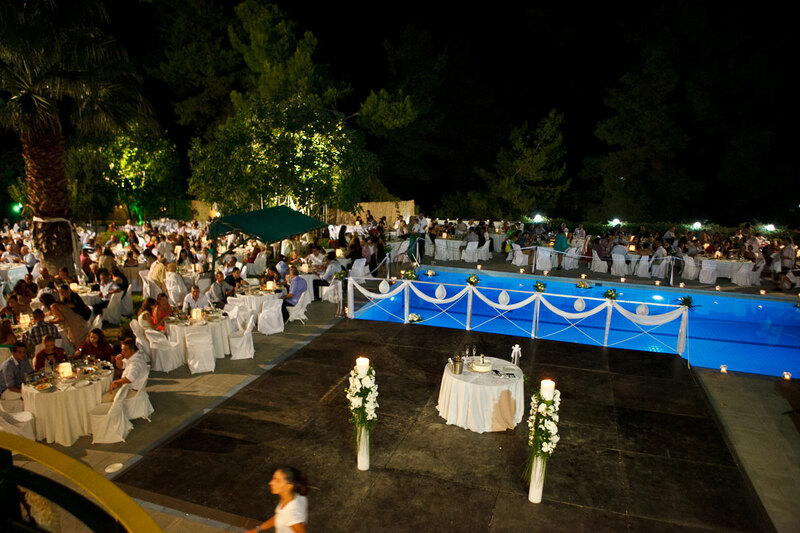 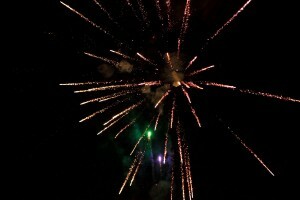 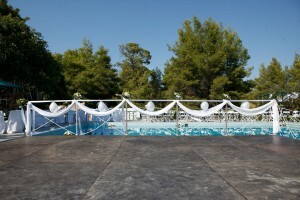 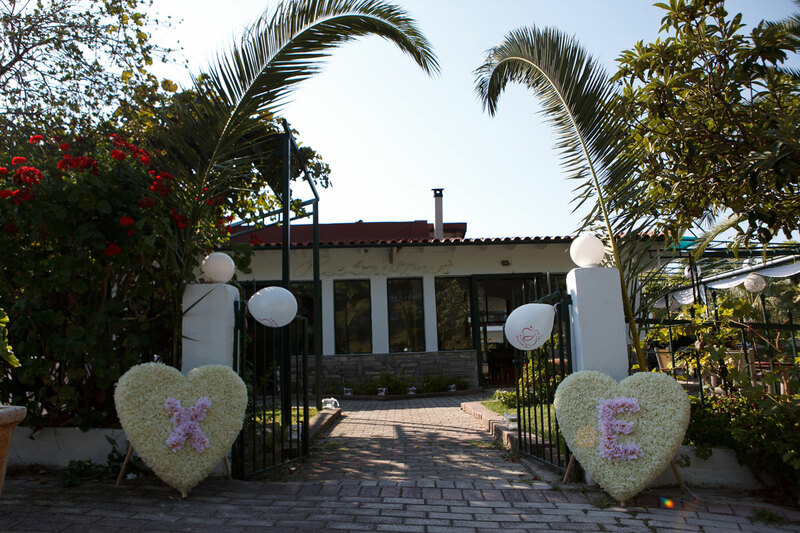 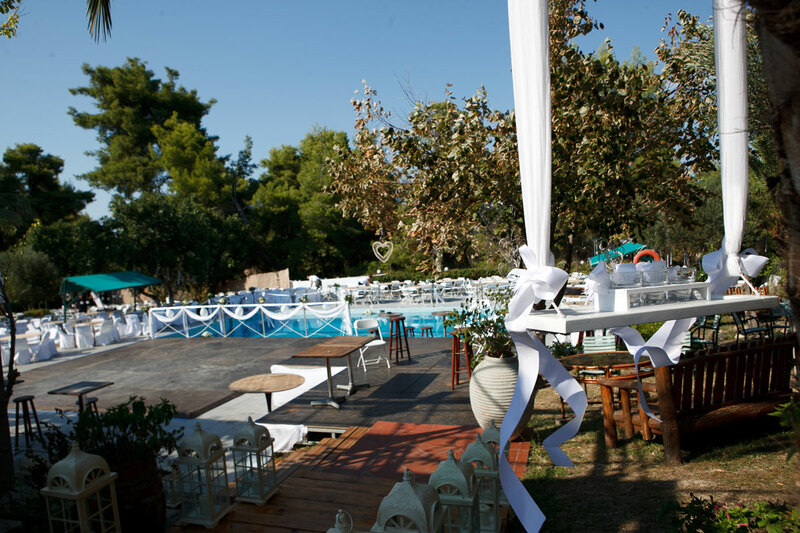 We organize wedding celebrations in Paliouri Halkidiki, around pool area. 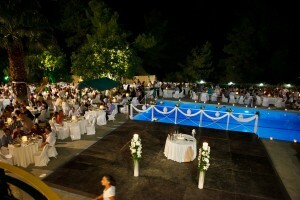 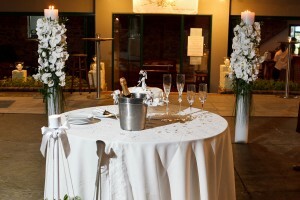 Each wedding is unique for us so, we recommend you to speak with us for specific details. 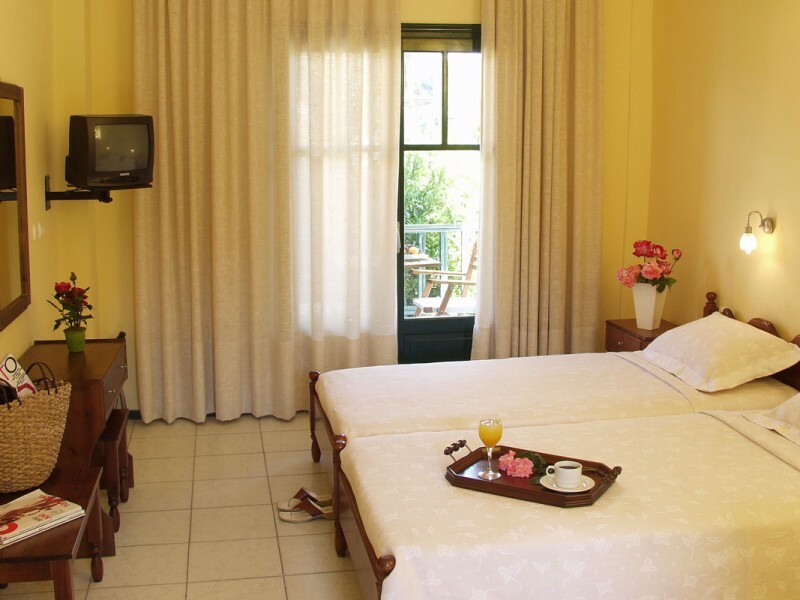 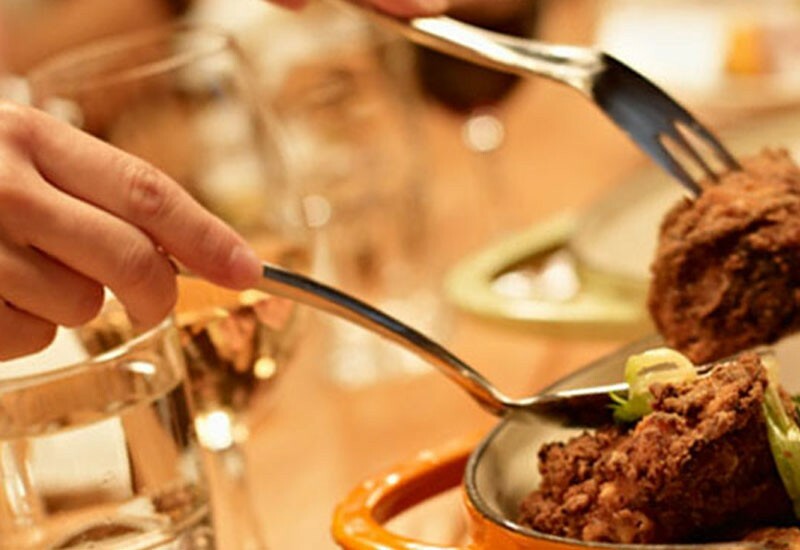 Hotel Giannikos offer including arrangements, accommodation, cuisine and costs. 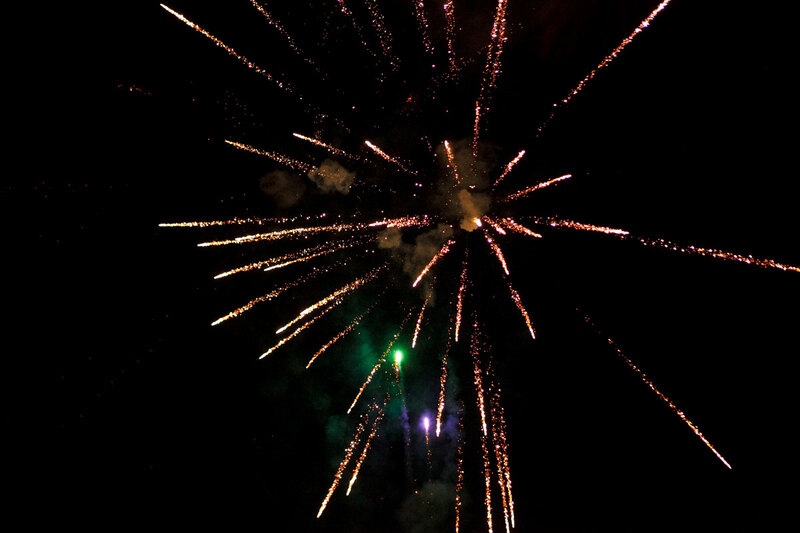 You will find our hotel’s offers everything you can dream about your wedding party.